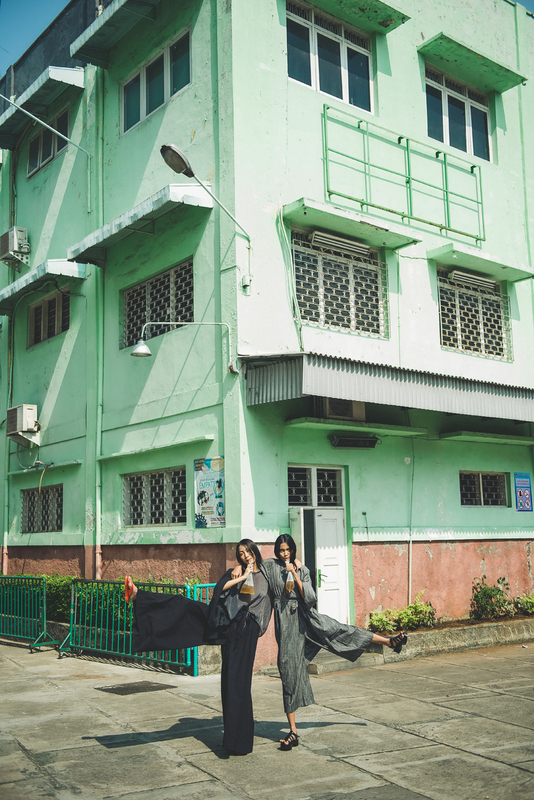 Take a vivid, gauzy walk through Jakarta, the Southeast Asian megacity, by night. 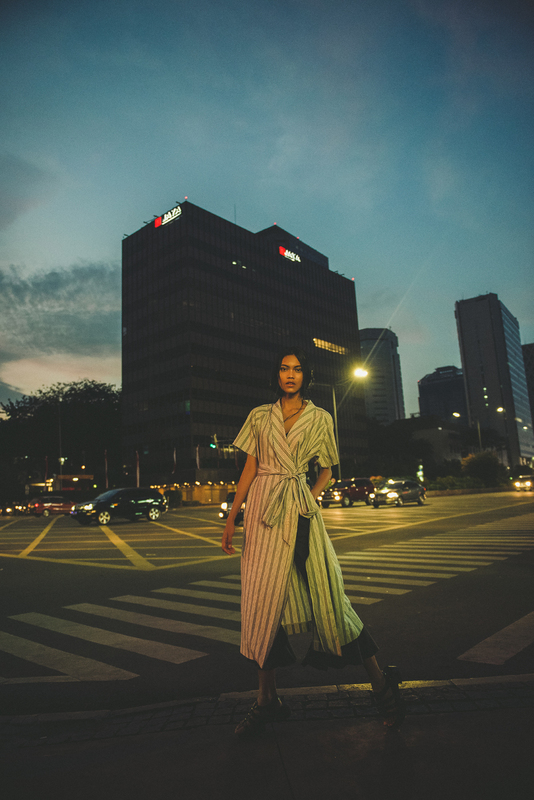 The Indonesian photographer Prabowo Prajogio hit the streets of the big city for his Lost in Jakarta series, managing to capture the colors, the texture and the feel of the city in just a few beautifully constructed images. 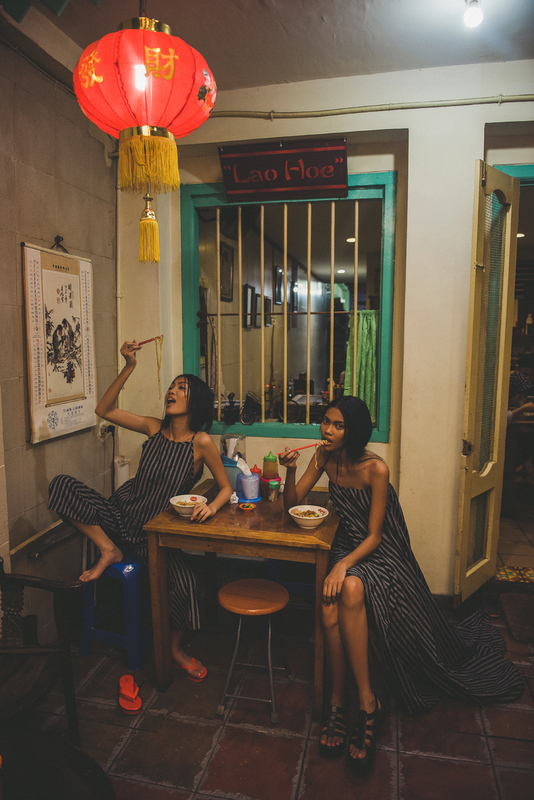 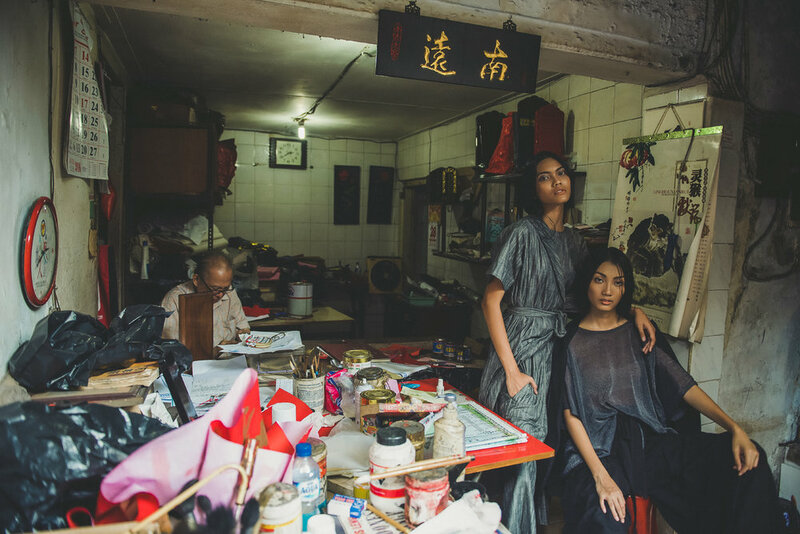 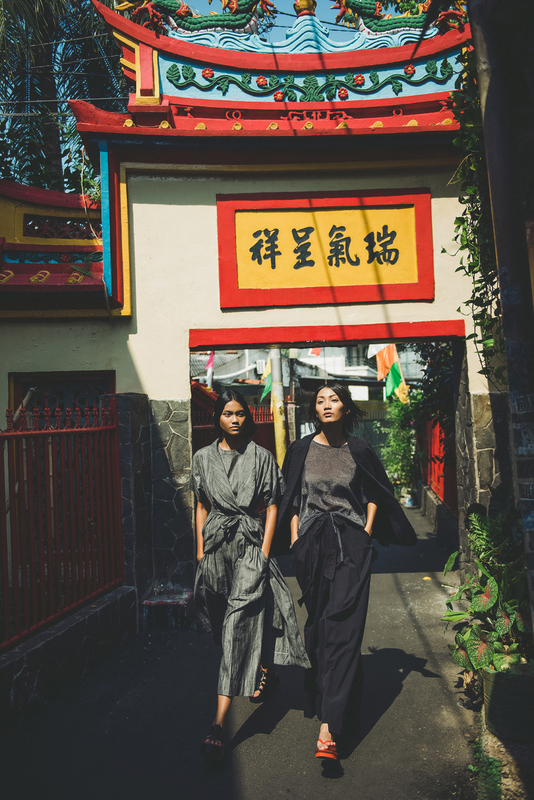 The Jakarta denizens pictured here wear traditionally woven Lurik pieces from the Indonesian brand Nikicio's Black Label, which they call advisable for all those unpredictable nights in Jakarta.